June 2015 | Just Mi! I've been natural for three and a half years. During that time, I've read a lot of information and I must admit it's a bit overwhelming! I've skimmed over some good information that I had difficulty retaining for several reasons; with most prevalent being if it's not information I can use right at the moment, I'll forget it! 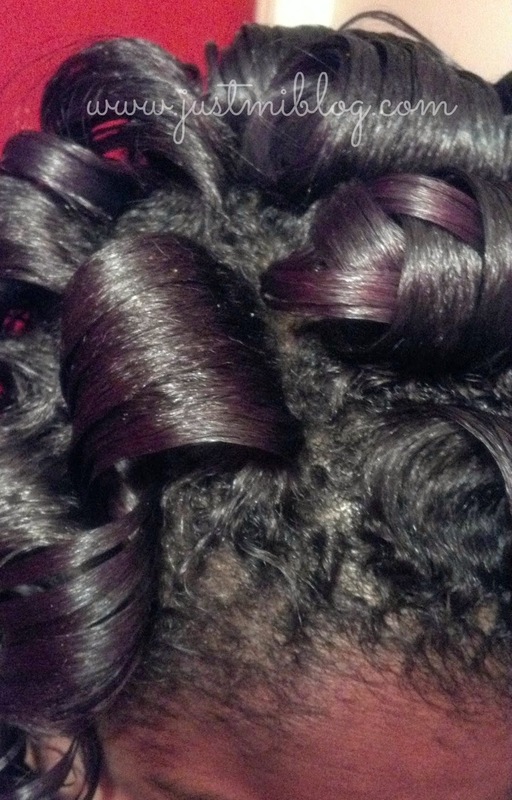 One thing I've seen most often in natural hair communities is hair typing. I've seen chart after chart about what each hair type is, what it looks like, and what celebrity has that type of hair. 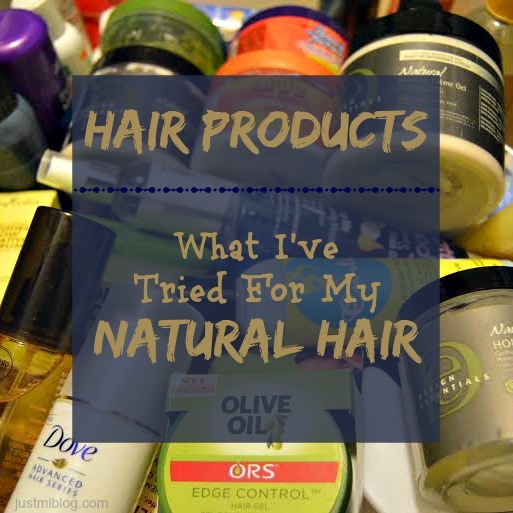 Now that I've laid out my hair goals and what hair products I've already tried, we can talk about some of the things I've been doing with my hair. One of the styles I decided to master as a protective style is the wash and go. 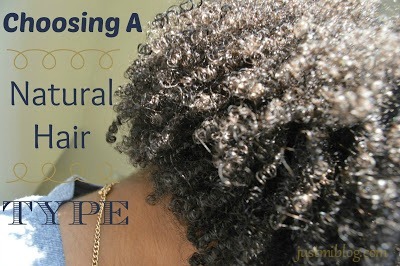 I've tried this style several times throughout my journey and each time the shrinkage has steered me away from rocking the style. There was never anything wrong with this style but I've never been a fan of shrinkage. Now with my new hair goals in tow, I knew it was time for a revisit. I had two sew-ins back to back so I had a little free time on my hands to do something evaluating. 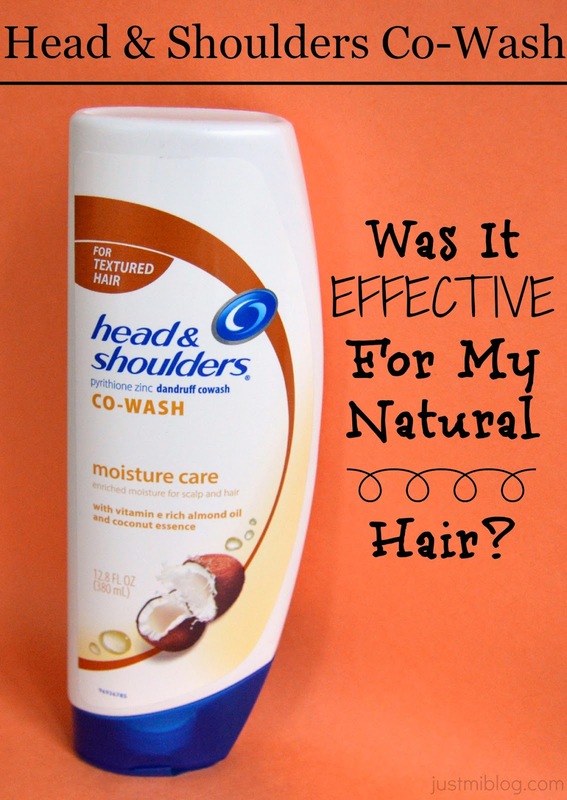 With this time, I decided to look into products to try for wash and go's. I must admit...my biggest influences were a conversation I had a few naturalistas in one my favorite FB groups and my friend's blog post. So, with that, I went on a journey to find this Head & Shoulders Moisture Care Co-Wash (affiliate link)! Let me share a short story. Before I started blogging, I was very hesistant about pursuing it. My friend had started her blog and I thought it was awesome...it still is! While I was supporting her and her blog, she convinced me that sharing my hair story would be a great idea. I thought about it for a while but I was hesitant because I thought who would want to hear my story?! Since I've put it out there that I'm going to be trying to find the best hair products for my hair and I've asked for suggestions and advice, I thought it would be helpful to say what I've already tried! Remembering is the key. 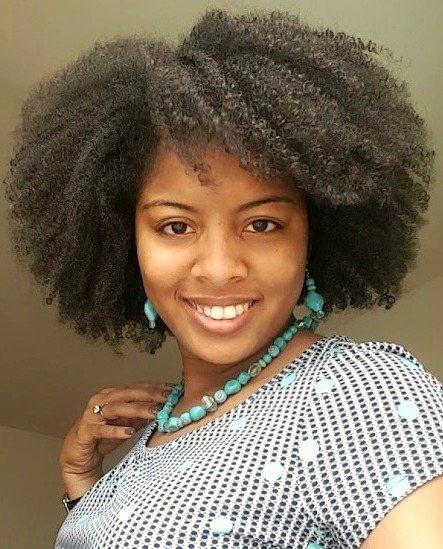 I've been natural for 3.5 years, so of course there's been many things I've tried over the years. I've tried to give away many of these products but for the most part, I still have most of them. So, I spent the week making a comprehensive list of my stock and the things I could remember from the past. Here's it is!